The rest of the film after the jump. This entry was posted in Saturday Night, Video on May 29, 2010 by Michael Happy. 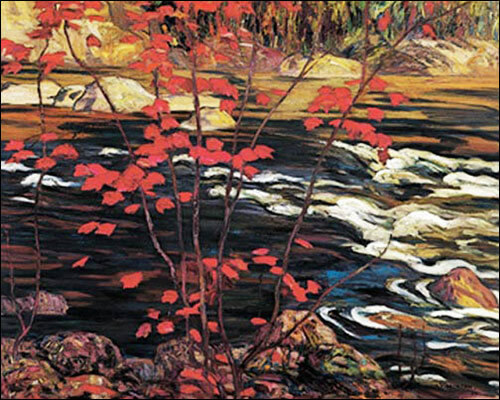 Jeff Mahoney of the Hamilton Spectator has an article today about a Westdale couple who’ve hunted down scores of locations featured in the paintings of the Group of Seven. This provides a nice opportunity to cite Frye on that remarkable group of painters. This entry was posted in Canada on May 29, 2010 by Michael Happy. On this date in 1913 Stravinsky’s The Rite of Spring premiered in Paris. This entry was posted in Anniversaries, Music on May 29, 2010 by Michael Happy.